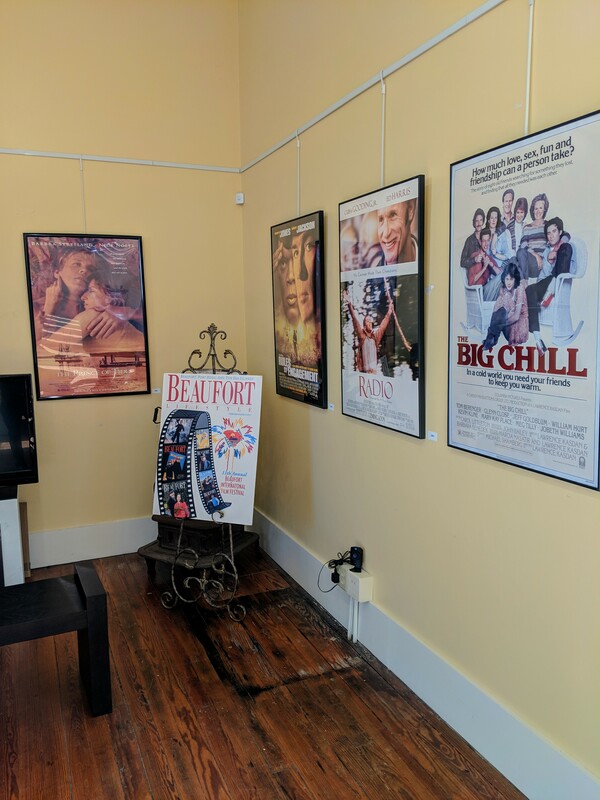 Over the years, Beaufort’s history and beauty has made it a natural setting for a wide variety of films. Beaufort In Films, being presented in partnership with Ron and Rebecca Tucker of the Beaufort Film Society. 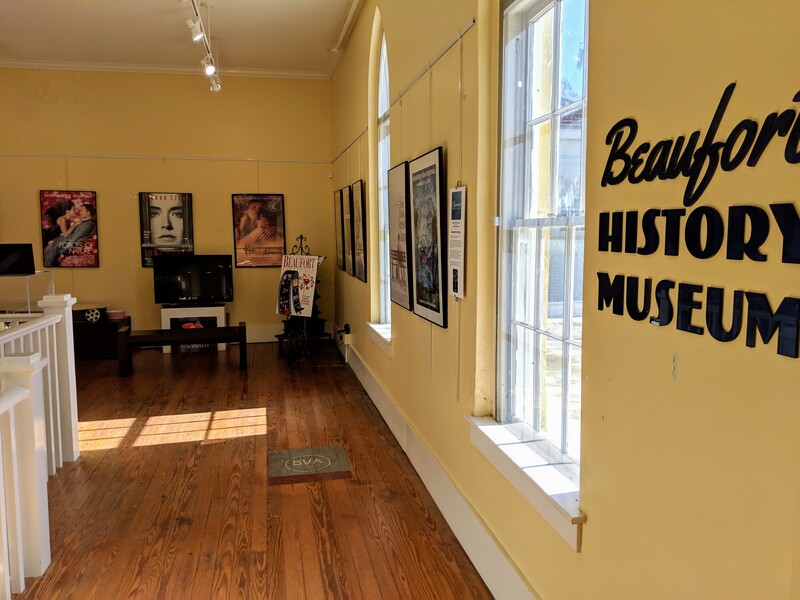 The exhibit, featuring movie posters and memorabilia from films made in Beaufort, will be on display at the Museum through February 28, 2019. 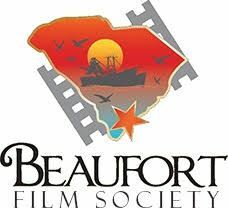 The annual Beaufort International Film Festival will be held February 19 – 24, 2019. 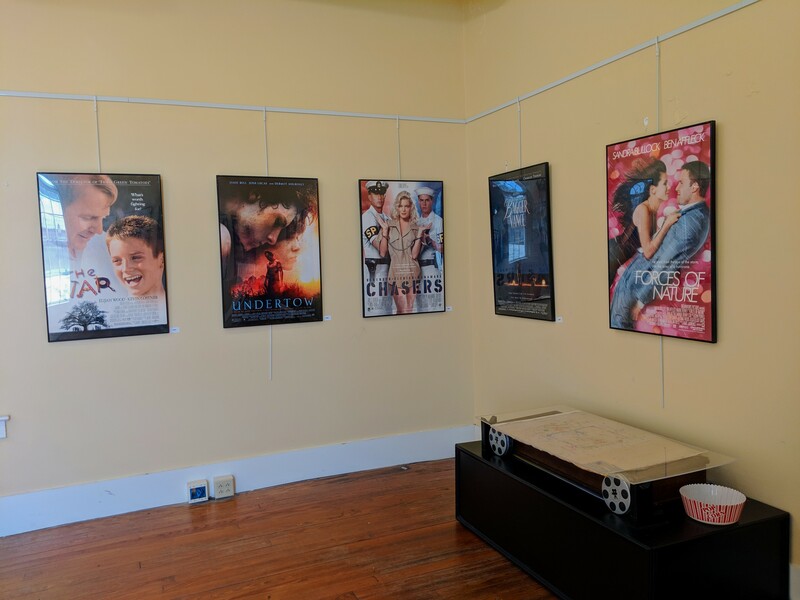 For 13 years the Beaufort International Film Festival (BIFF), presented by the Beaufort Film Society, has hosted thousands of film lovers from around the world. According to FilmFreeway, a marketing service connecting filmmakers, screenwriters, and film festivals worldwide, BIFF rates in the Top 100 Best Reviewed Festivals, and #1 in SC. Organizers are expecting upwards of 15,000 attendees, nearly doubling the population of Beaufort! This year, the 6 day Festival will present awards in the areas of Features, Documentaries (feature and short), Short Films, Student Films, Screenplays, Animation, Comedy and Audience Choice. Winners will be named for best actor, best actress, and best director. This year’s Pat Conroy Lifetime Achievement Award will honor Paul Sorvino. Past recipients have included Andie MacDowell, Vanna White, Gary Weeks, Powers Boothe and Tom Berenger. 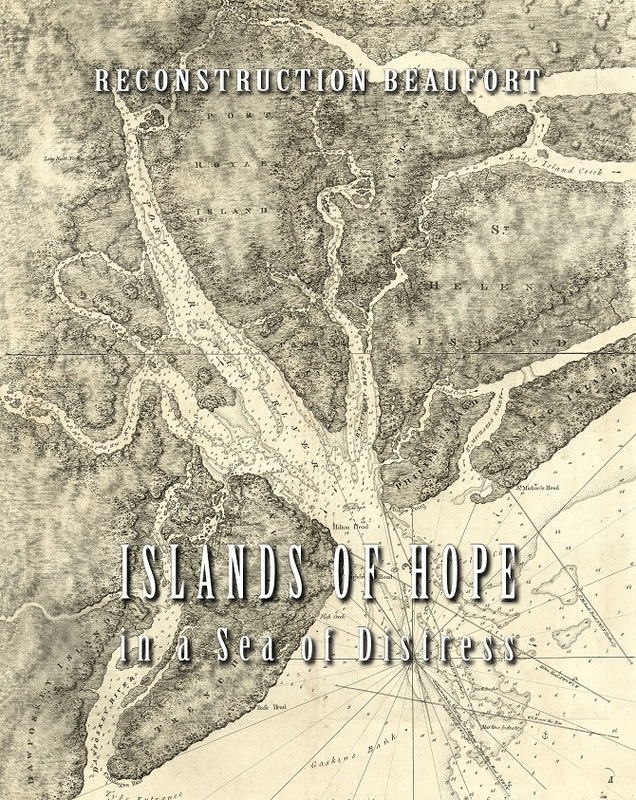 In June 2016, the Museum unveiled a new Special Exhibit focused on the post Civil War Reconstruction Era here in Beaufort, titled Reconstruction Beaufort, Islands of Hope in a Sea of Distress. 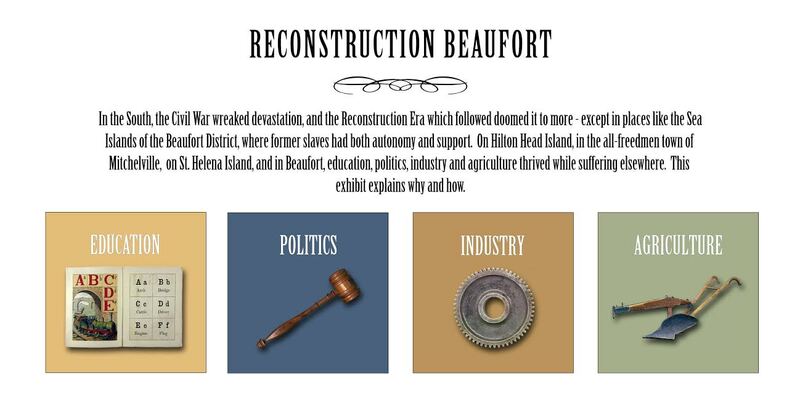 In the South, the Civil War wreaked devastation, and the Reconstruction Era which followed doomed it to more--except in Beaufort. This exhibit explains how and why education, politics, industry and agriculture thrived here while suffering elsewhere. This exhibit is currently on display across the street from the Arsenal, at the National Park Service's office.